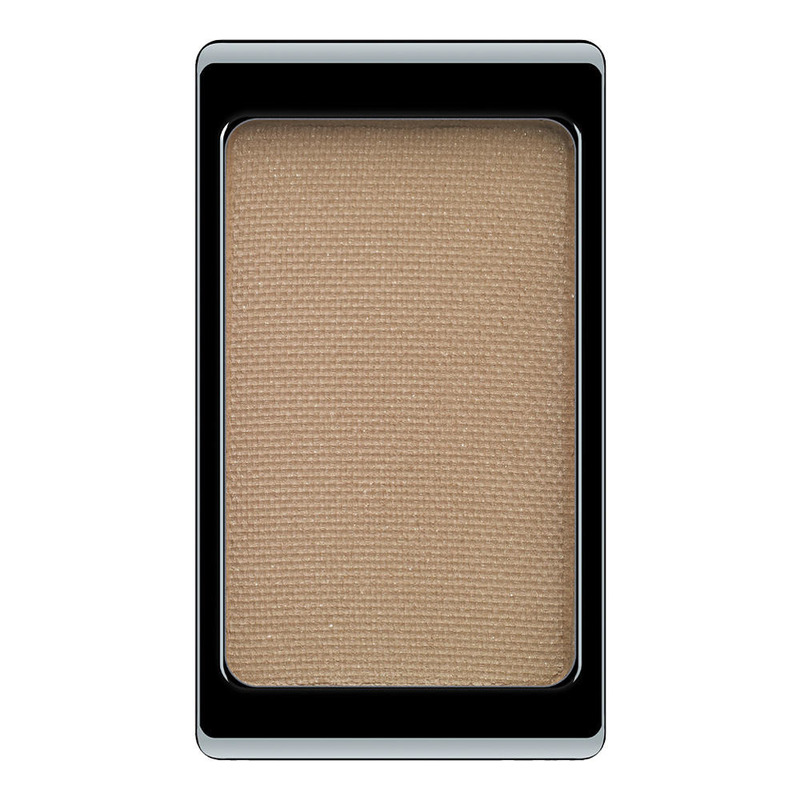 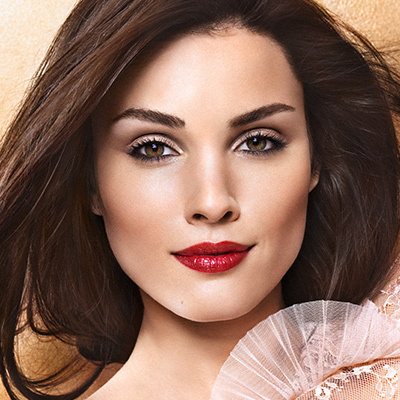 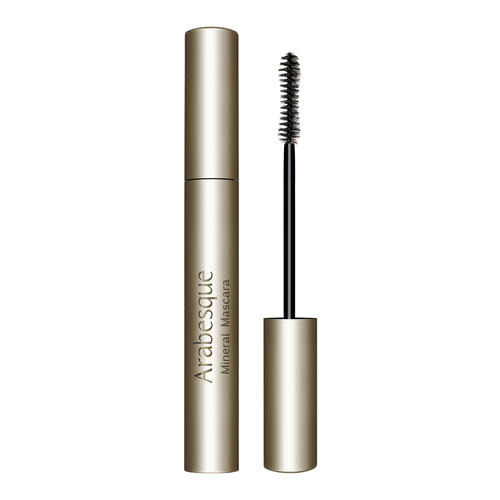 Outstanding in quality, the matte compact powder ARABESQUE Eyebrow Powder can be perfectly applied with a brush. 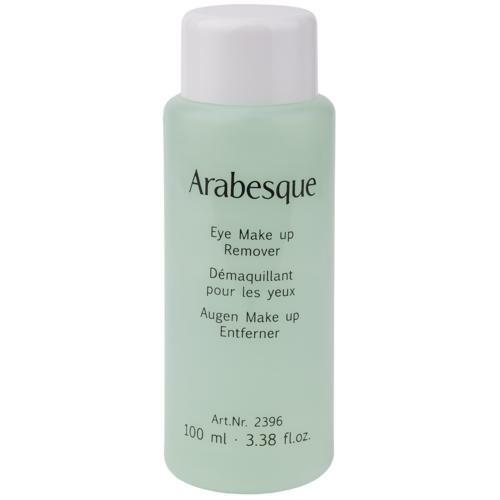 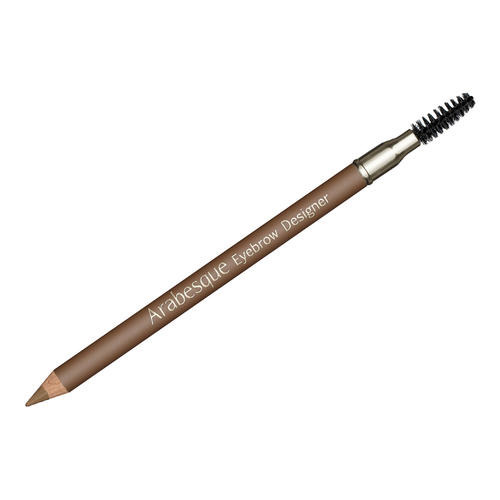 It fills in any sparse areas and adds intensity to brows, without making them look unnatural. 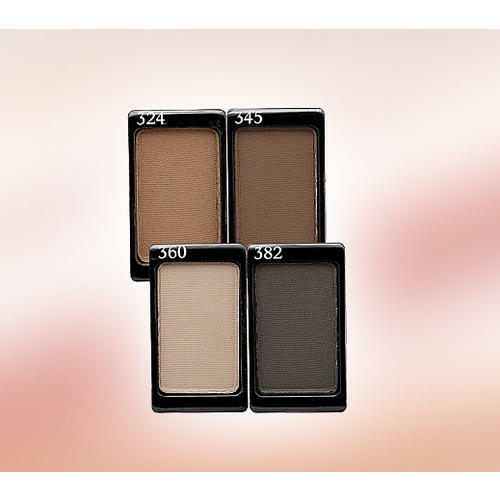 Eyebrow Powder can also be used as an eyeshadow. 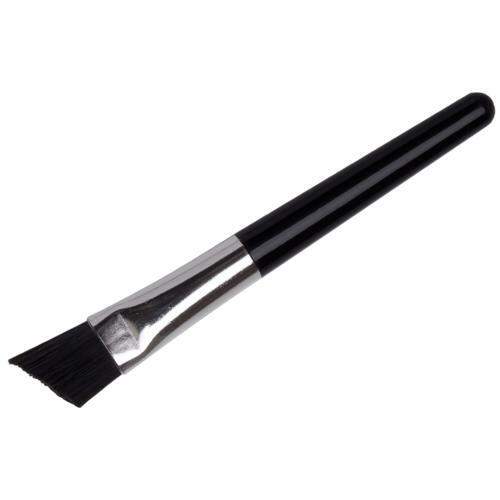 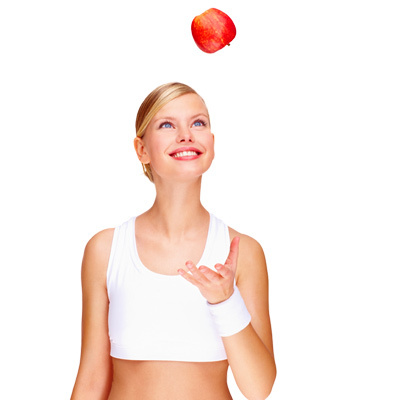 Pick up powder with the Eye Contour Brush or Eyebrow Brush and work into the eyebrow.